During the Summer season our Birthright Israel: Mayanot team was approached by Bring Israel Home, an organisation associated with OU, who had the idea of introducing The 100 day challenge, as a way of getting participants more involved in Jewish activities, carried by the momentum and inspiration of their trips. Assisting them in taking on daily Jewish practices - anywhere from learning more about the holocaust, to putting on tefillin. The completion of the challenge (the whole bus completing it together) would be rewarded with a reunion organized by Bring Israel Home. Three Mayanot buses have successfully completed the 100 Day challenge and will be attending the 'Bring Israel Home' reunion in Southbury, CT this November. Last night, I decided to watch Paper Clips. I chose this film because it was recommended to me by a friend and also it seemed like something that I could relate to. Growing up in Orange County, there weren’t many Jews in my high school and my history teachers blew right over the Holocaust when we were learning about WWII. It’s easy to say “6 million victims died in the Holocaust,” but it means so much more to physically see 6 million items. 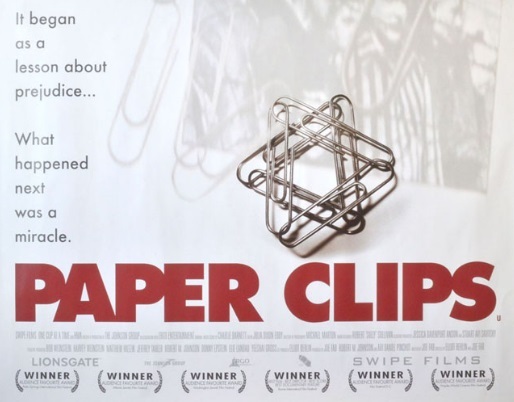 Collecting paper clips is such an easy task that anyone can do it. As the students collected more and more, it really showed them how intense the Holocaust was; what 6 million really looks like. This project didn’t just change their lives and show them perspective, but it also got so many others involved from all over. This movie really shows how important education is and how one project can be so impactful for so many people. Watching movies about the Holocaust are obviously hard to watch but it also makes me proud to be Jewish and know that we are survivors. We survived the Holocaust and continued growing after. It shows that we are such a strong group of people and no matter what happens, we’ll triumph in the end. I would definitely recommend watching this film to all my friends. I interviewed my grandfather, who is a Holocaust survivor from Poland. As a young boy, he was subjected to the worst form of persecution, having been forced into a ghetto in Poland with his family. As the Nazis we’re preparing to liquidate the ghetto, my grandfather, his parents and siblings managed to escape. He spent the remaining years of the war hiding in various farms, joining a Jewish partisan group, and avoiding capture. We also discussed his life in the United States upon moving here a few years after the war, and how he relied on the Jewish community in New York to assimilate into American society while maintaining his religious identity. To me, this is the main source of my Jewish pride. To have family that rose from the ashes to live a fulfilling life while still connected to Judaism means the world to me. My grandfather is my role model because of his heroism and resilience. Despite the horrors he went through as a child, he retained his Jewish faith and has passed it down to my family. I tried to use / borrow a pair of tefillin to put on yesterday. So, I traveled all the way to the Chabad of Midtown on 5th Ave (I joke, it was a 10-minute walk from my office) and assailed a random congregant who was in the middle of a very animated debate on why we fast. The coolest thing about this ordeal was how welcoming the synagogue was to a random person walking in and asking to borrow something of theirs. Sure, enabling someone else to perform a mitzvah is a mitzvah itself...but that's the great thing about Judaism. Our rules literally stipulate that we should help other people follow the rules. Obviously this has limitations; however, the outreach within the community is welcoming. I am planning to buy my own pair of Tefillin. 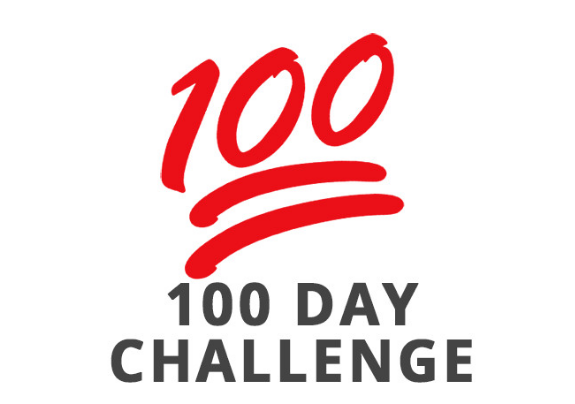 To start, I'll aim to put them on twice a week and increase that steadily until it's a daily habit. 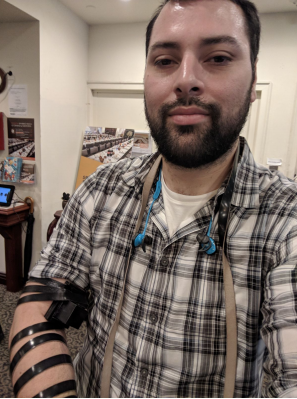 For the time being, I will continue to seek out helpful Jews who are willing to help me put on Tefillin! On Sunday night I attended an Erev Rosh Hashanah service and community dinner hosted by Chabad Boston. The service included Rosh Hashanah candle lighting and prayers, and afterward we all ate dinner, sang, and listened to the chazzan blow the shofar. The rabbi discussed how Rosh Hashanah is different from other Jewish holidays, in that it does not revolve around a particular event in Jewish history (e.g Pesach originates from the exodus from Egypt, Sukkot the wandering of the Jews in the desert, etc.). Rather, the rabbi said, Rosh Hashanah celebrates the creation of the universe itself - both the immaterial world and the material world. Therefore, this is a defining moment for all of humanity, and even all of life, not only Jews. I gained a deeper understanding of the holiday from the service, and also met some new friends. I do plan to go back next week.